Smartphones today are such fragile creatures, a little drop unto a pavement and you wind up with a cracked screen. Fortunately Oukitel is looking to address such vulnerability with their new Oukitel K4000. The video below shows the Oukitel K4000 survive multiple knocks with a ball pin hammer and come out unscathed. 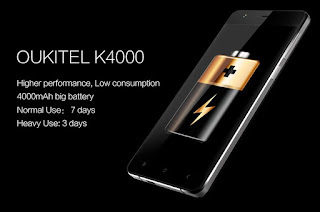 The Oukitel K4000 superpowers is as a result of the Corning Gorilla Glass 3 with "anti-crash". 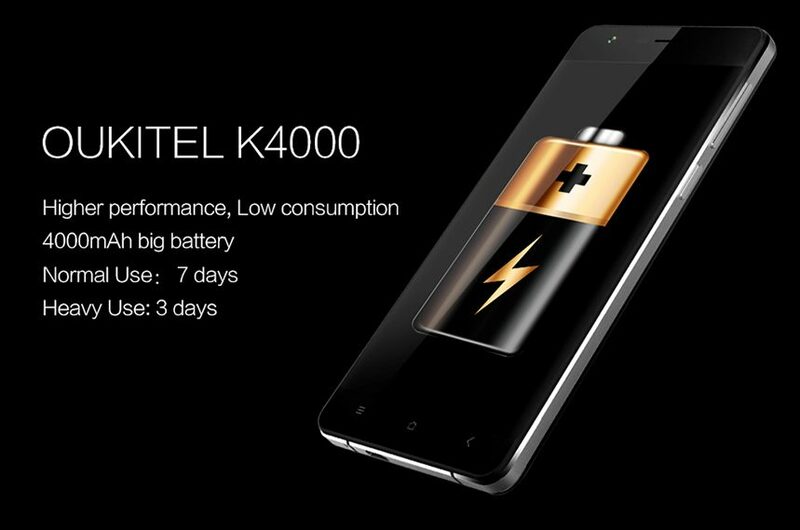 Besides Superstrength, the Oukitel K4000 also packs a large 4000mAh battery which the manufacturer promises to last 3 days with heavy use.